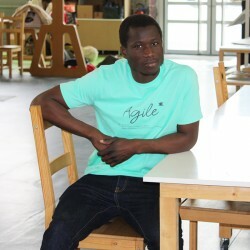 Audacity, agility, openness - Open-mindedness, ambition, excellence... Do you share the values of the Jean Monnet University? Are you proud to study, to be graduated or work at the UJM? Then the online shop is made for you. 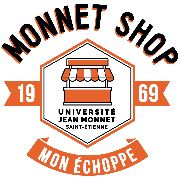 Monnet Shop is your stall!